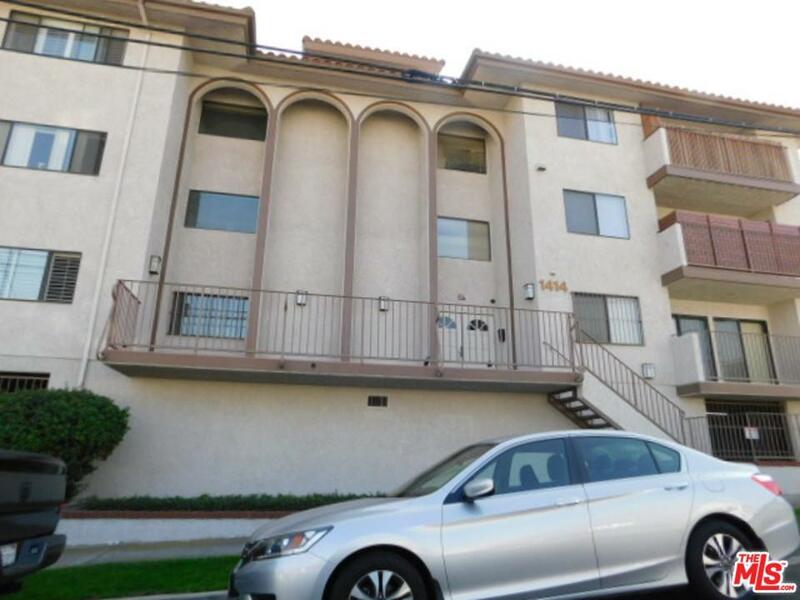 Fabulous two bedroom unit in a great building on a quiet street at the base of the Harbor Pines area of Harbor City. Corner unit with good sunlight. 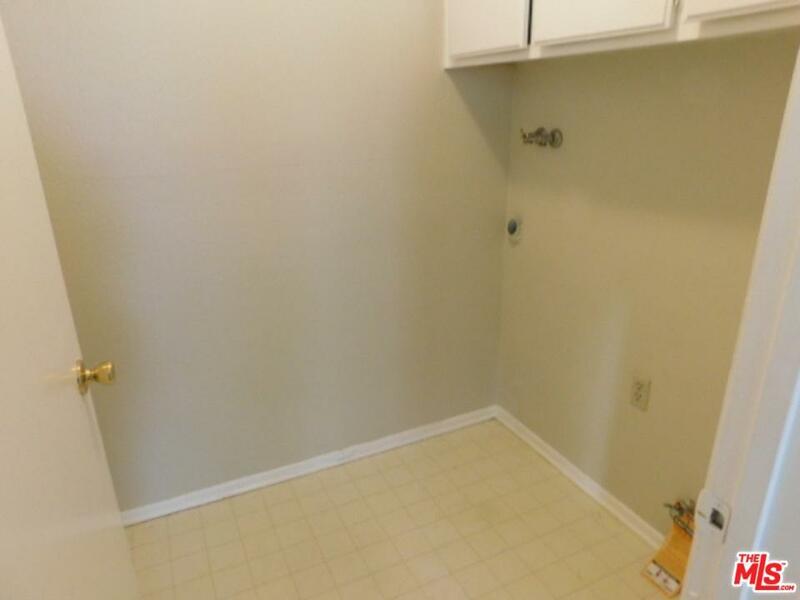 Move-in condition "pristine" condo with elevator access and underground secured parking. Very bright open floor plan. 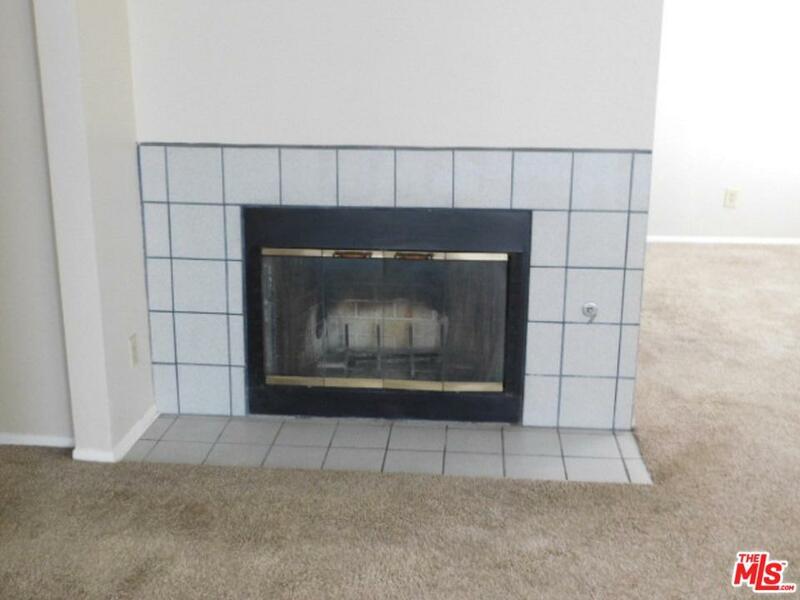 a wet bar, and fireplace make this unit a cut above from others in the same price range. Laundry inside of unit. 2 tandem parking spaces. Community room on Lower level. Quiet building. must see to appreciate. 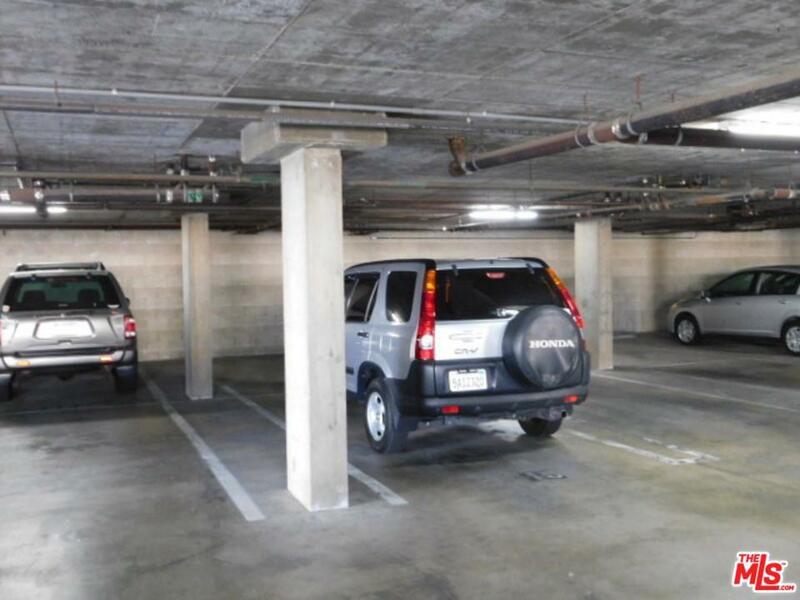 Listing provided courtesy of Paul Cargile DRE#00840733 of Cargile & Company.